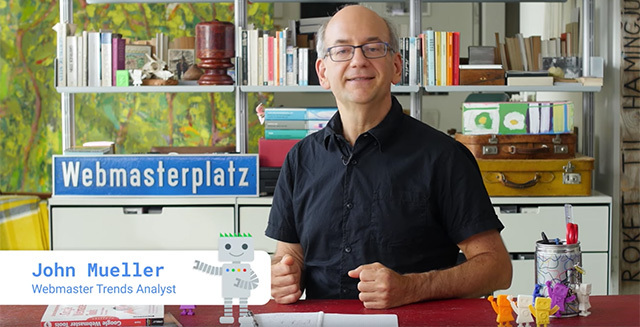 Every now and then, John Mueller of Google opens up his Google webmaster hangout sessions to SEOs and webmasters who want to join him in person for the event. He has done so a few times at the Google headquarters in Mountain View, California, and he did it at least once in Zurich. Well, Thursday, at 4pm local time, he will be doing another one at the mothership in Mountain View, California and has invited you all to join him. Of course, you need to coordinate with John how to get in, so make sure to reach out to John to get a pass to get into Google and join him for the hangout. It is a good opportunity for anyone in the region to visit the GooglePlex and also meet John one-on-one - and it is free. Of course, you need to pay your way there.